Getting a little stressed just thinking about shopping for all the ladies in your life? 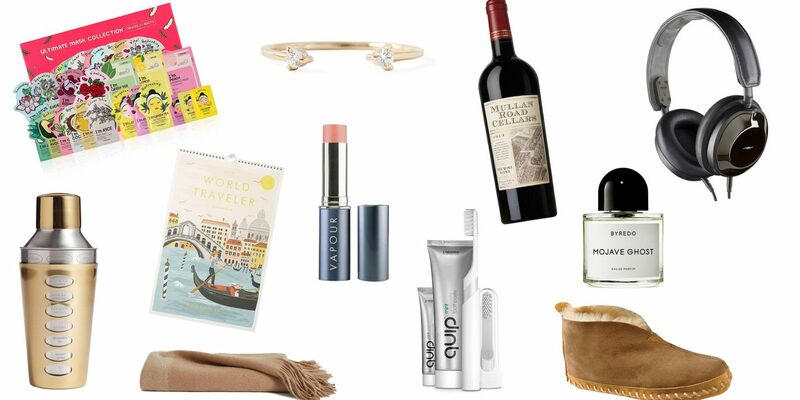 Whether you're looking for a gift for mom or your girlfriend, we've got you covered with stylish headphones, ultra-cozy slippers, delicate perfumes, and more. 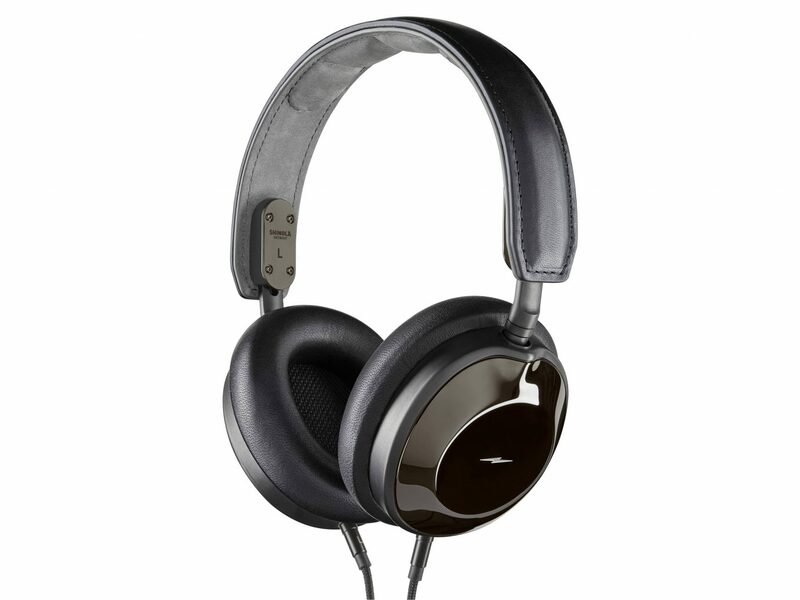 These hip headphones are ultra-comfortable with their plush leather headband, and the quality is on par with everything else by Shinola—that’s to say, top-notch. Not sure what type of scent your girl loves most? 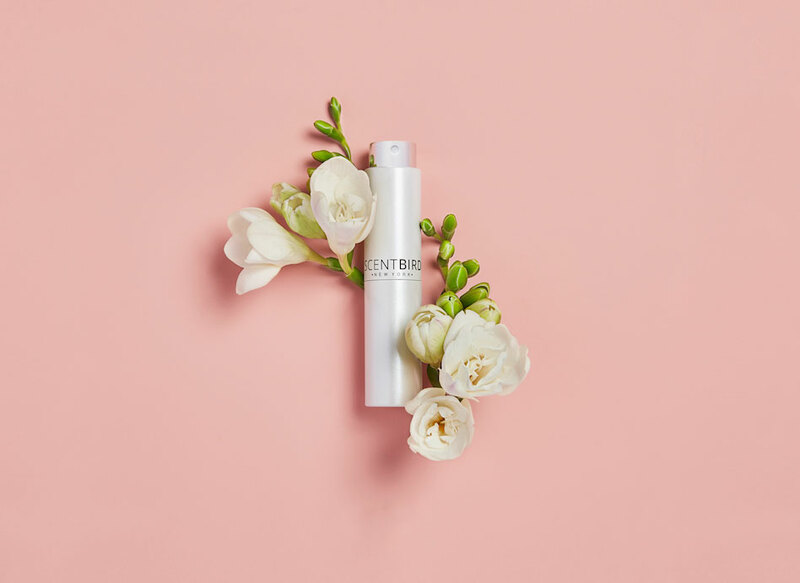 Let her choose for herself with a membership to Scentbird, a subscription service that delivers a different 30-day perfume supply to her door each month—and gives her a choice of over 450(!) designer and niche fragrances. Brooklinen’s known for its lifetime warranties and quality craftsmanship. 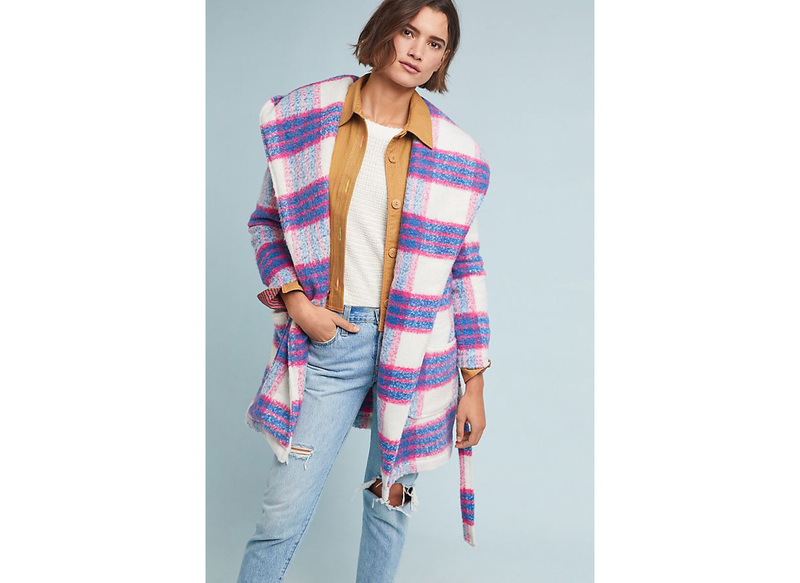 The Baby Alpaca throw is as soft as it gets. 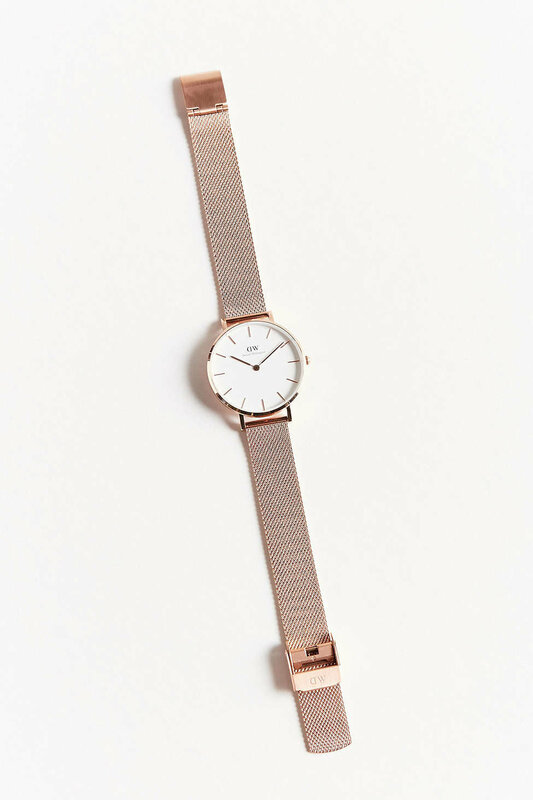 If you’re looking to dazzle the lady in your life with some bling, a piece of jewelry from Catbird is the way to go. 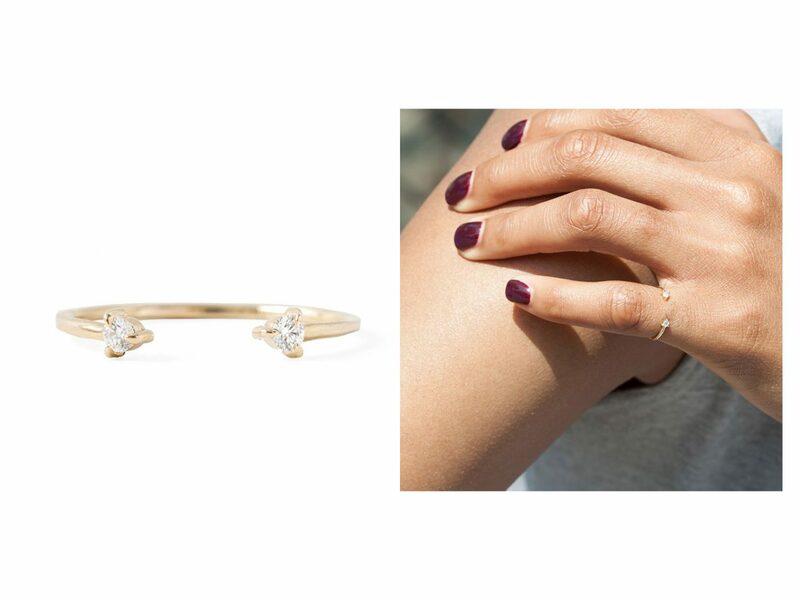 We especially love the Her Diamond Eyes ring, which is subtle and chic—the type of piece that becomes an everyday staple. 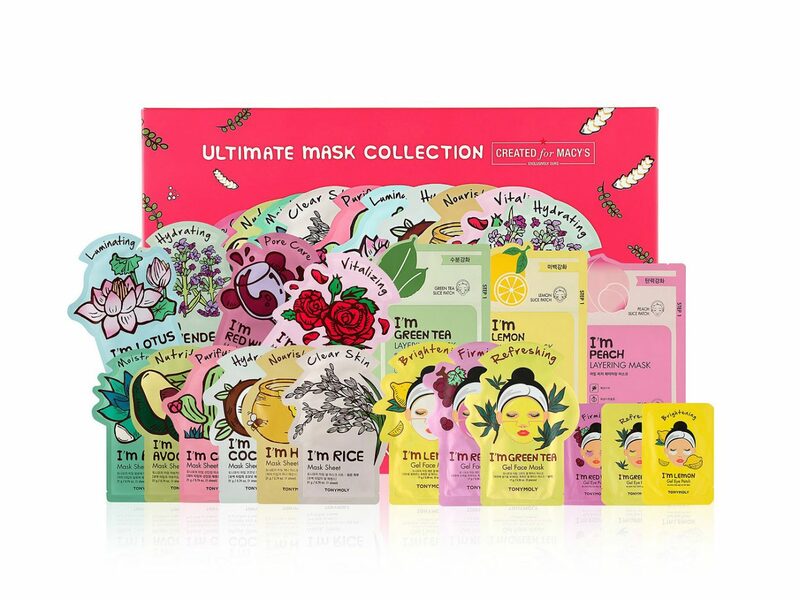 Almost every woman loves a little pampering, and sheet masks are an easy way to make that happen. This TONYMOLY kit contains 19 treatments, all targeted toward different skin needs. Plus, it’s affordable at only $45. 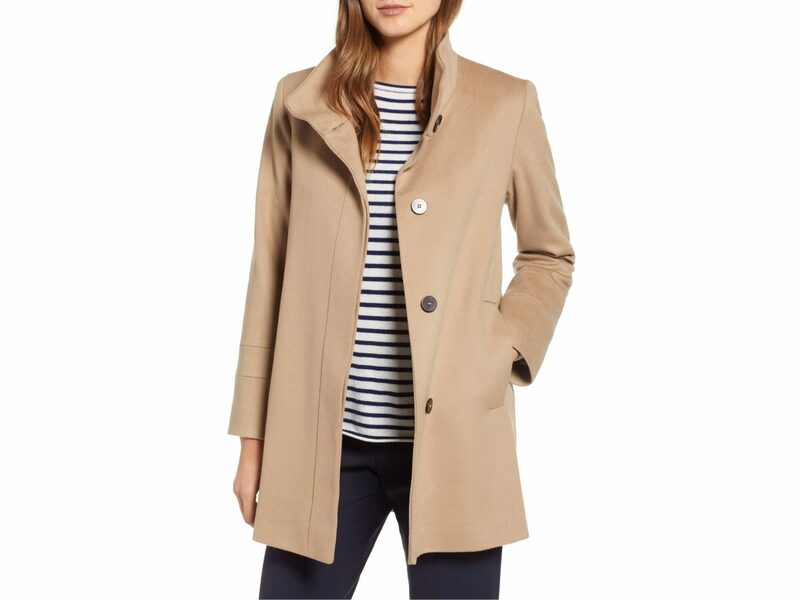 Shopping fashion for others can be tricky, but this car coat is so classic that it belongs in any wardrobe. 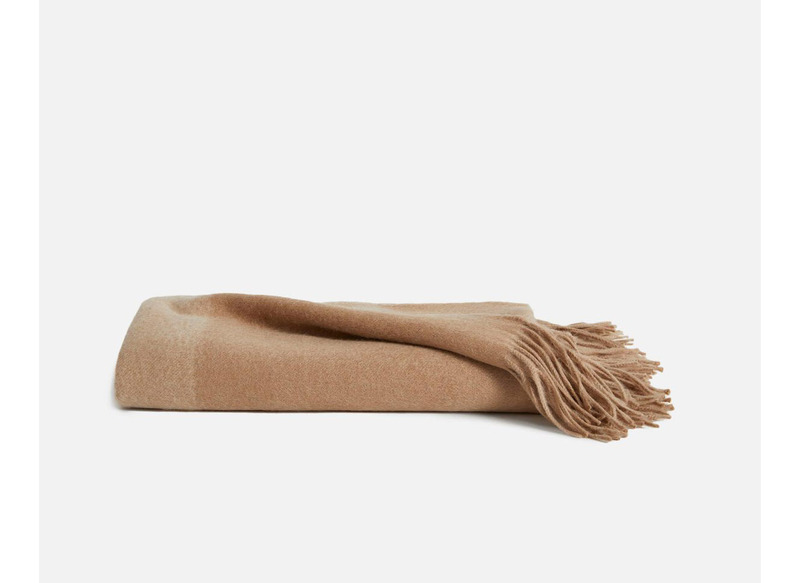 Plus, its Italian Loro Piana wool makes it extra warm and cozy. Keep a few sets of these Aesop treatments on hand, and you'll be prepared for any last-minute gift-giving scenarios. The limited-edition kit focuses on nurturing the skin and self—something pretty much anyone can get down with. We’ve tried it ourselves, and we totally vouch for all the hype this trendy toothbrush receives. 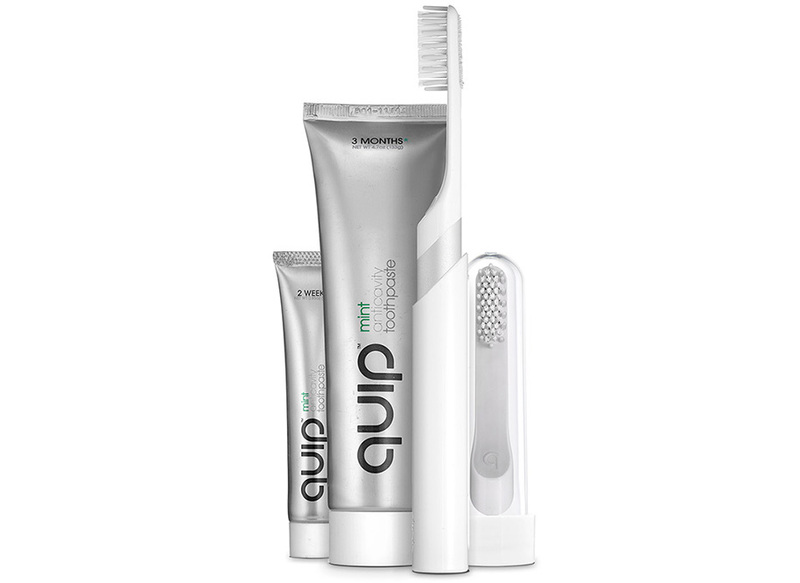 At only $65 for the brush and a year’s worth of refills and toothpaste, Quip is the most affordable electric toothbrush on the market. And it’s just so sleek! 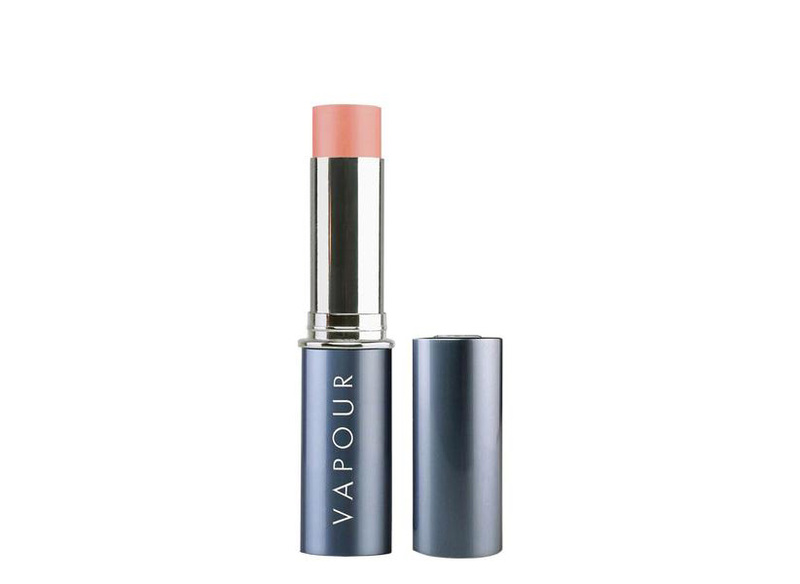 The cult-favorite Aura stick from Vapour Organic Beauty is a do-it-all product: it can go on lips, cheeks, and lids, creating a glowy, radiant look on everything it touches. If your gift recipient is more interested in experiences than material items, why not sign her up for a cool class in her city? 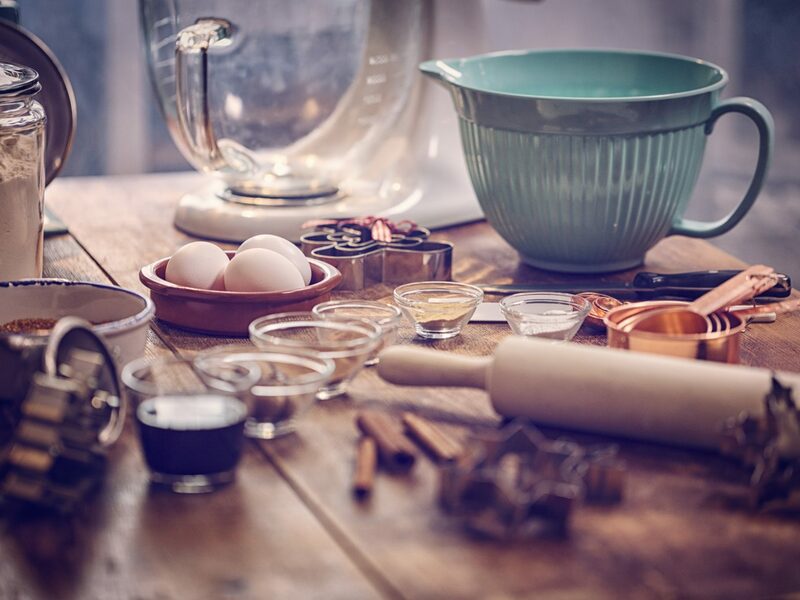 For New Yorkers, we recommend this top-rated baking session with a Michelin-starred pastry chef. 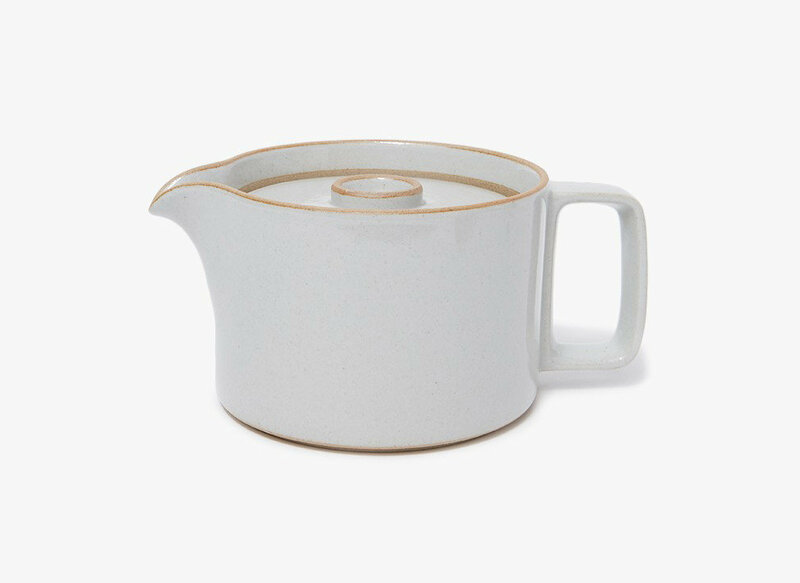 Keep things cozy this winter with this Japanese-made tea pot from Hasami Porcelain. 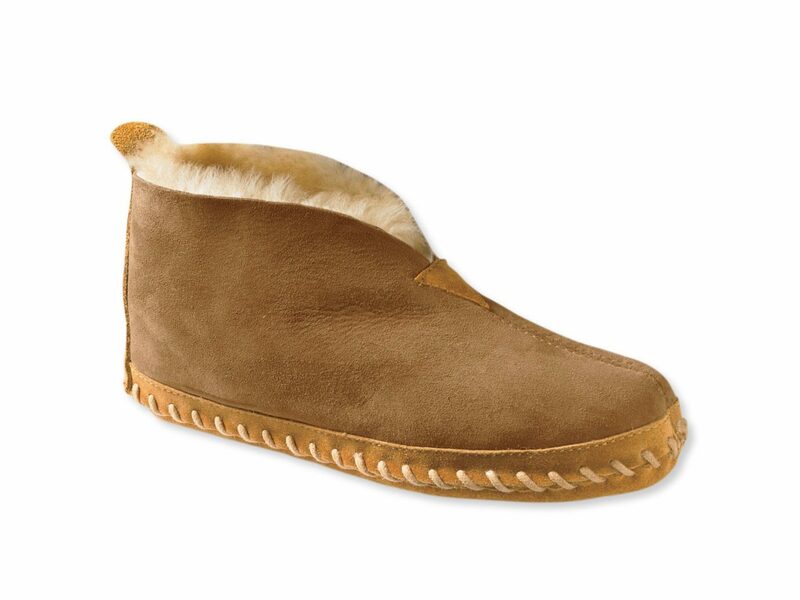 It's in the name, but these shearling slippers—made with genuine Australian lambswool—are wicked comfy. 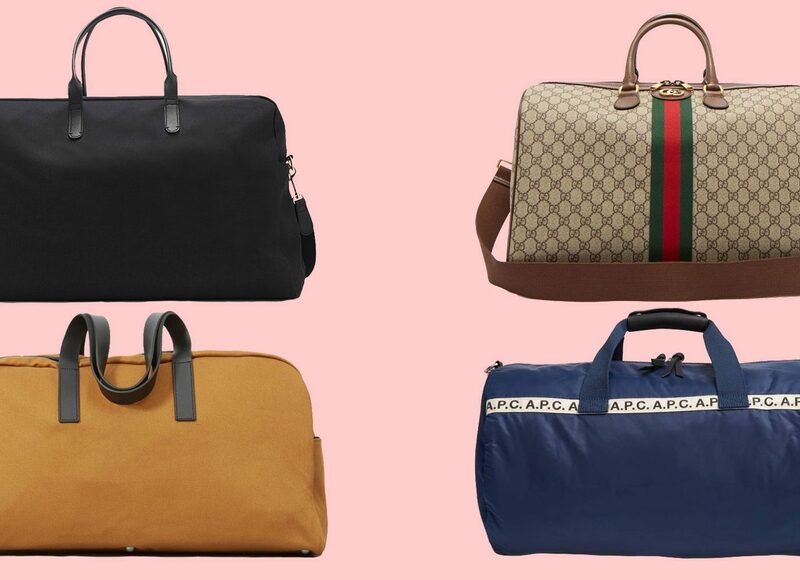 A chic yet sturdy weekend bag isn't something to take for granted. 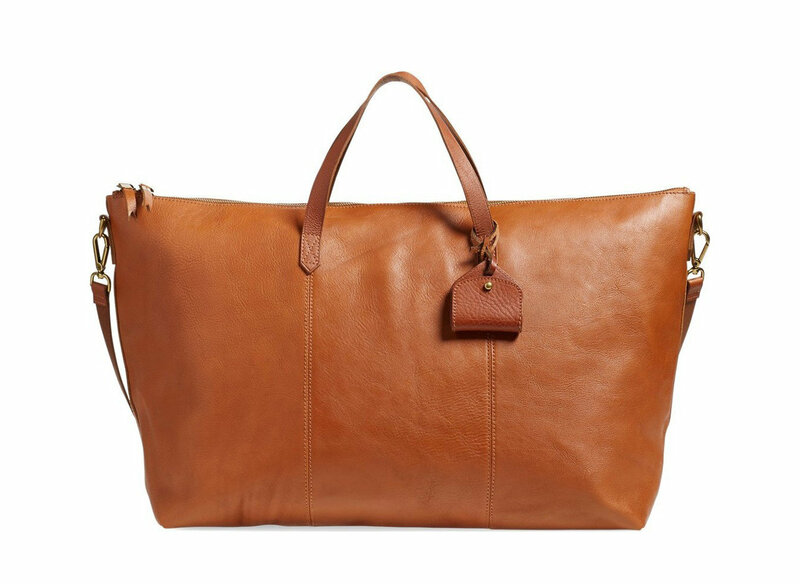 Madewell's super soft carry-all is ready for your next joint adventure. There's just something about a substantial coffee table book. 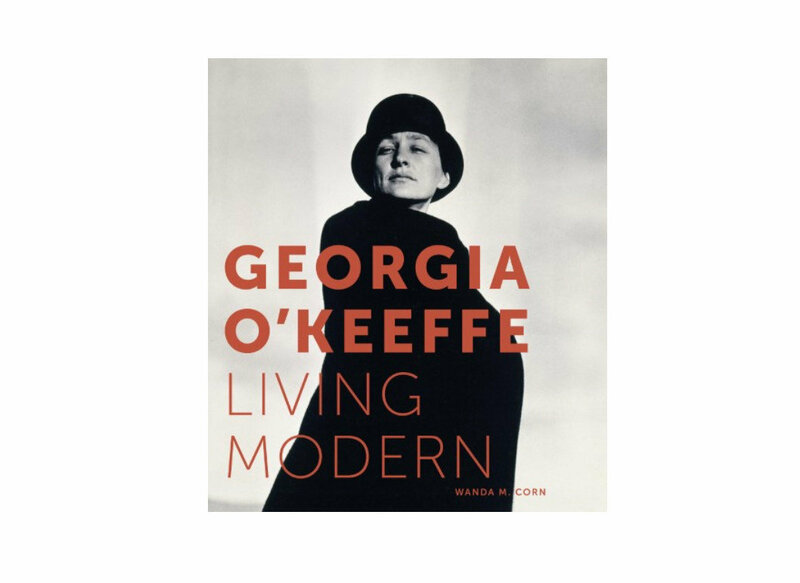 Living Modern, an exploration of Georgia O'Keeffe's iconic style, features never-before-seen images of her garments, homes, and life. Didn't quite make it to the Mojave desert this year? 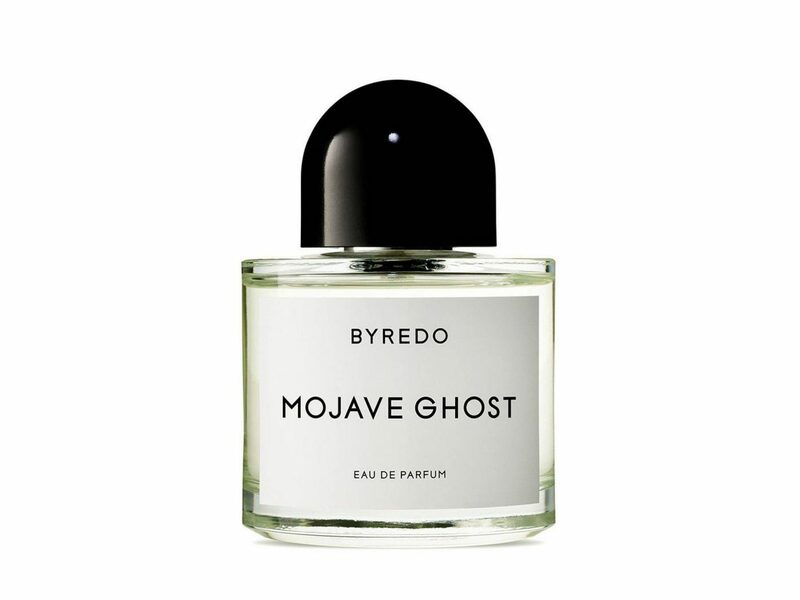 Give your gal a little piece of the southwest with Byredo's bewitching woodsy, aromatic scent. If you've been outside lately, you've likely seen more than a few pairs of Vans struttin' the streets. 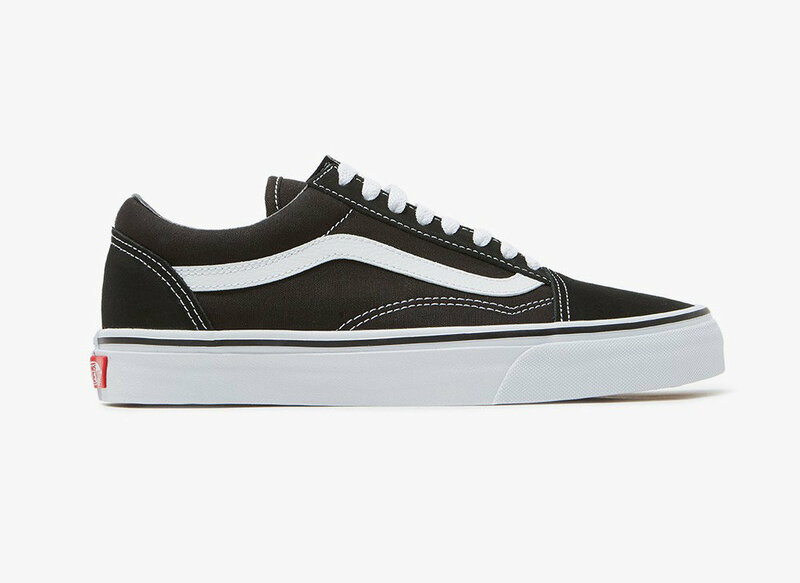 Their classic Old Skool in black and white is just the versatile sneaker every wardrobe needs. 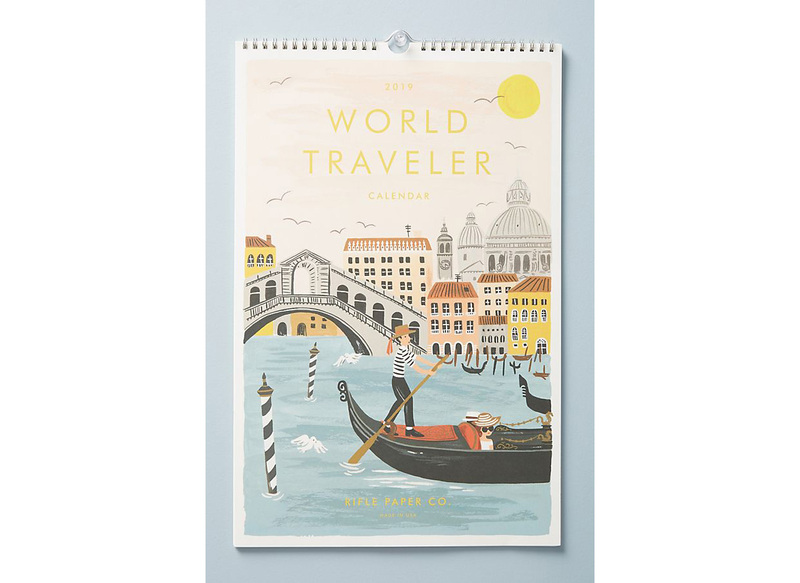 Start dreaming about next year's travels with this pretty calendar. Every month features a whimsical illustration of a different destination, from Bangkok to the Alps. 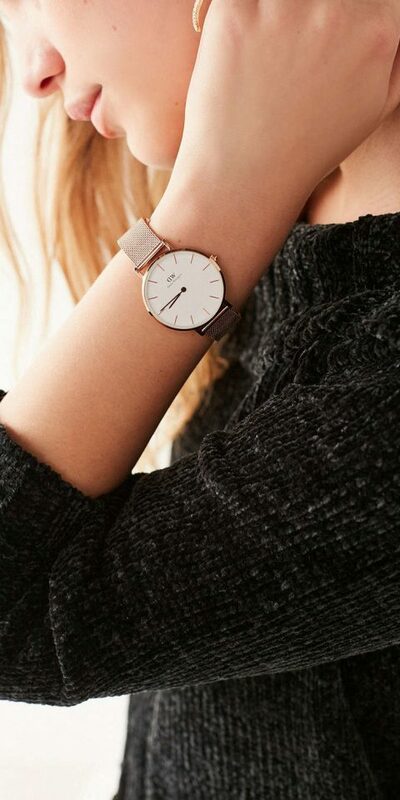 We've been into rose gold for a while now, and Daniel Wellington's classic design proves the trend has staying power. Every year, we count down the days till it's acceptable to wear plaid again. 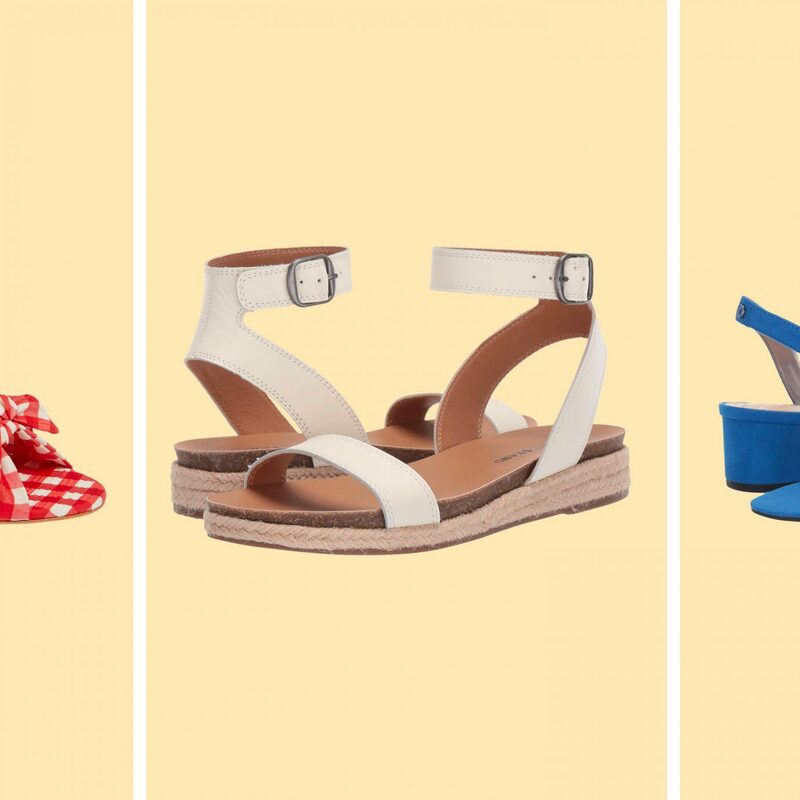 This winter, we're all about the belted waist silhouette. 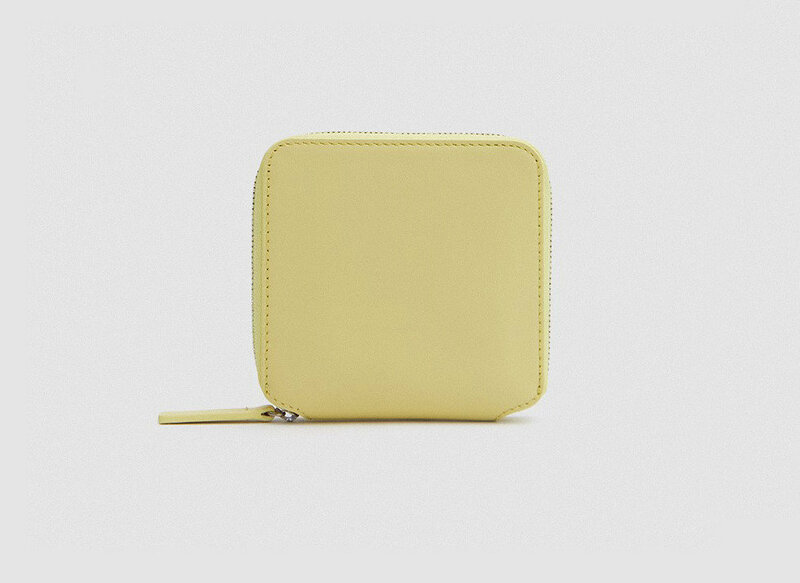 Stylishly stow away loose change, business cards, and old receipts with Baggu's soft yellow leather bifold wallet. 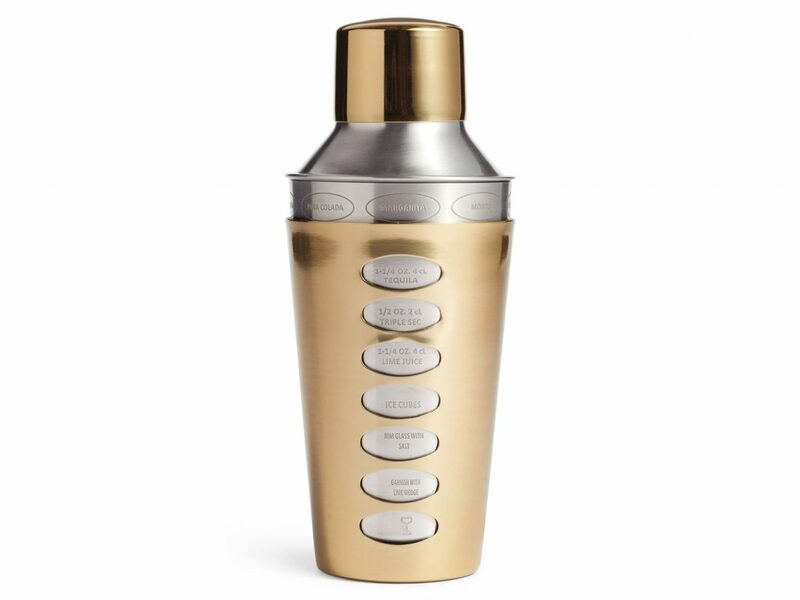 For someone who always follows a recipe, consider this cocktail shaker—the gold shell twists around the base to reveal several step-by-step instructions for different drinks. Bartending has never been so simple. 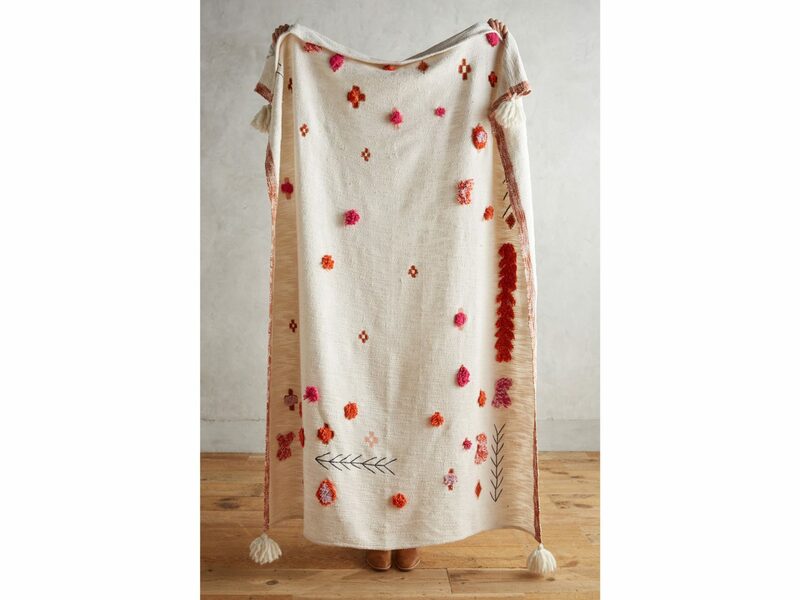 Tassels, pom-poms, and pink and orange embellishments have us in love with this cotton and wool throw. When all else fails, go for a nice bottle of red wine. 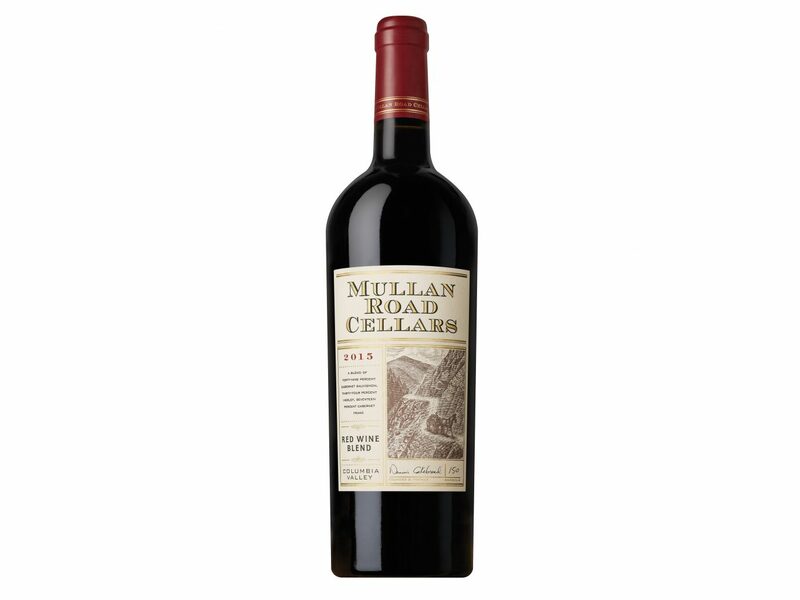 This blend from Mullan Road Cellars should do the trick.